We are shipping our products Worldwide! So no matter where you live, you can order directly from our online store. We are working together with the UPS and DHL shipping companies to make sure that the products arrive safely and on time to our customers. Each respective shipping option along with it’s price will be shown in your cart once you select your country and postal code – so you can calculate your shipping expenses directly from our website. As the company is located in Greece we will be providing other shipping methods for domestic shipments which will be show in your cart as well. 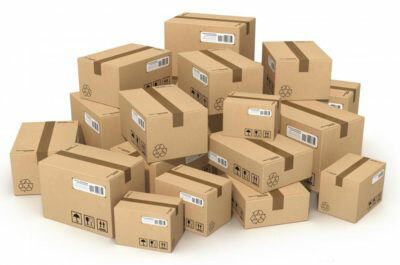 This includes ACS Courier, Geniki Postal Service as well as other carrier companies. The shipping methods for Greece apply also to Cyprus’ residents but with different costs, which you will be notified about. The estimated time for delivery is usually between 4 to 6 business days depending on the availability of the product, shipping method and destination address. If you want to track the shipping process of your order, you can do so simply by going to your Account, in the Orders pane. If tracking is not available or want to obtain your tracking number please feel free to contact us via email and including your Order ID in the subject header. FireGloves with not be held accountable for any delays that may happen from wrong handling of the shipping company. For further information regarding liability please read our Terms & Conditions under the Shipping section. For more information regarding our shipping methods please feel free to contact us.